Summer Camp time is just around the corner but don't worry, Ottawa Lice Squad (been in Ottawa since 2007) has an experienced team of lice experts. This is such a great resources that is owned and operated by a registered nurse with nurses on staff. We had lice in January and WOW, what a job! 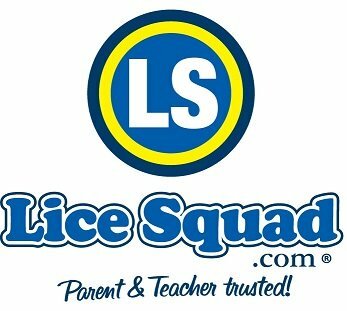 I have recently learned about Lice Squad and feel more confident that should we be in that situation again, we now have this amazing resource. Lice Squad has moved from Westboro and are located in Ottawa now located at 2120 Robertson Road Suite 209 and have FREE family Lice Checks on Wed nights. With kids getting out of school in the next few weeks, camp season fast approaching. It is time to give consideration to head lice prevention. The following tips will help you avoid head lice this summer and if you happen to get head lice there is help readily available. Keeping hair up and away from other people’s heads is the best thing that you can do to avoid getting head lice. Sharing hats, combs, brushes, towels, and other hair items is not advised. Also avoid sleeping on someone else’s pillow or using their blanket. 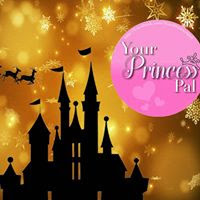 Pay special attention to sharing sport wear and head gear. If you need to share head gear such as a helmet, use a hair bonnet under the helmet. 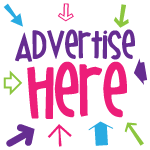 Keep in mind that you may also get head lice from car and bus seats and couches. Do a visual inspection of the head rest and wipe or blow off the surface before use. There are some cleaning products available and hair sprays that will leave a scent on the hair and these can help repel lice. Head lice will die within 24 to 48 hourswithout a blood meal. 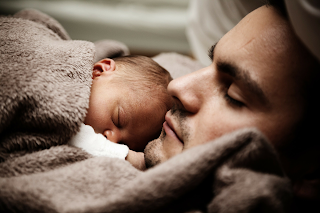 It is best to tell your children to keep their sleeping environment to themselves. Sharing pillows, blankets, towels and any head gear may result in lice transmission. There is no need to spray pesticide or to wash pillows and mattresses. Focus on items that have had close head to item proximity such as pillow cases, sheets, hats, brushed, coats, etc. Never spray an insecticide on bedding in cabins as the toxic residue will linger for several days and may cause some campers to have breathing issues or other reactions. Remember the most important thing about head lice is to practice prevention and to catch it early so it can be treated in a timely and effective manner. 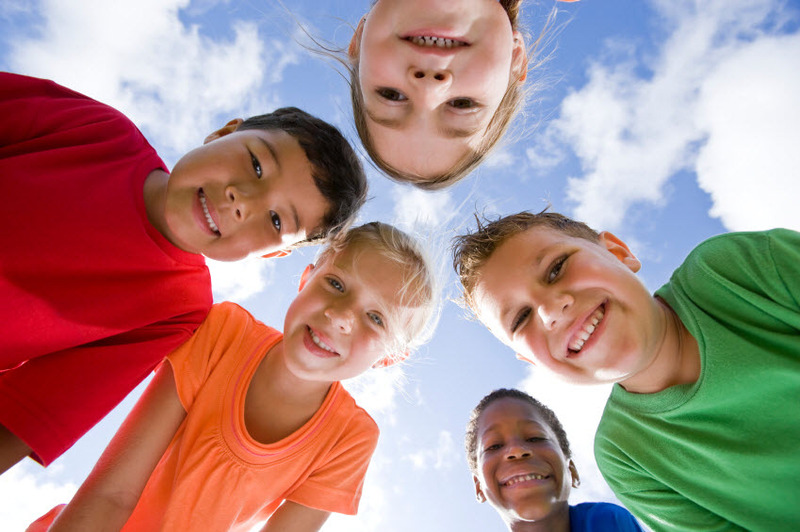 Most camps will experience head lice but the severity of it can be reduced when everyone works together.